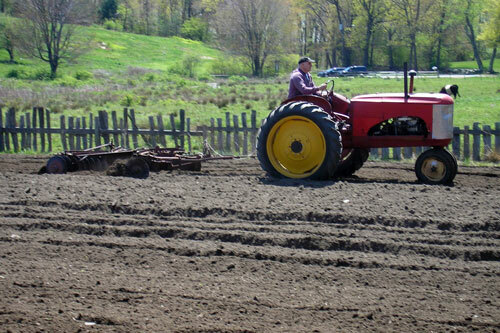 Southborough Community Garden is getting ready to divvy up garden plots on the Breakneck Hill Conservation Land again. The public is invited to buy spots to plant veggies, herbs, or annual flowers. Gardeners are encouraged to use insect and disease controls and fertilizers that are organic, or derived from natural materials. Such fertilizers include compost, rock dusts, meals made from plants, etc. Pest controls include soaps, oils, plant extracts, etc. Use of chemicals that have the potential to harm the environment by runoff or other means are strongly advised against. For details or to sign up, click here to open the pdf. For more information, email ikerber@southboroughma.com.